Earlier there were a few hurdles before 'Raththa Charithiram' as director Ram Gopal Varma decided to approach the revising committee after the Censor Board asked him to delete some "important scenes". 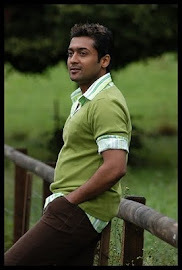 However, the film, which is the Bollywood debut of Suriya, has now been cleared by the Censor with an 'A' certificate. Following this, the much-awaited movie is getting ready to hit the screens come Friday. "Censor Board has given green signal to the release of the film with only three cuts and certified it as 'A' just for the violence sake," said a press release from the producers. "The film is taken in such a way it is like going through a real and true life story. 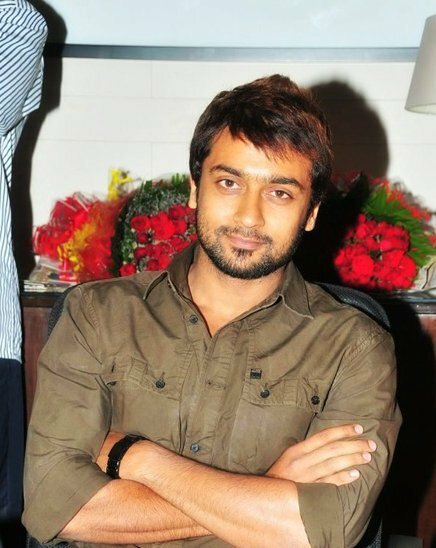 Suriya's performance is extraordinary and the way he has portrayed his character is something outstanding," the release added.